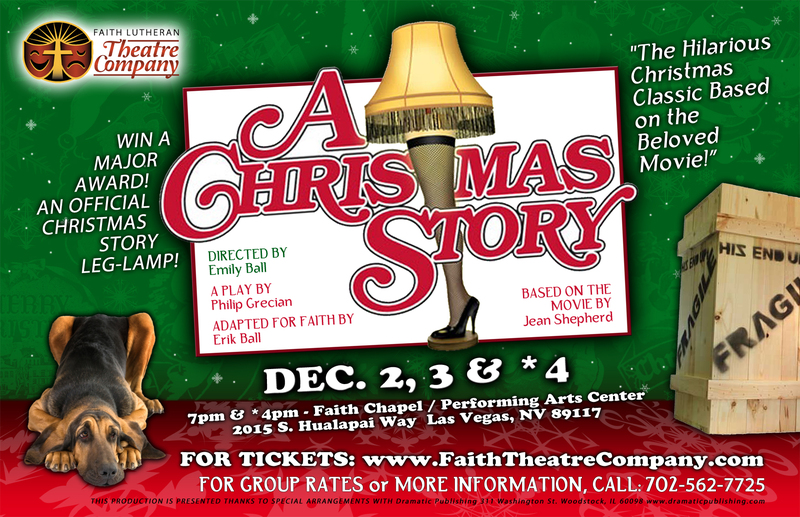 “A CHRISTMAS STORY” targets Faith Lutheran | Lord...What's My Motivation? « Your Choice: Be a Zombie…or be Aware. This entry was posted on November 2, 2011 at 3:20 am and is filed under ACTING ONSTAGE, DIRECTING FOR THE STAGE, FAITH, FAMILY and FUN, THE HIGH SCHOOL THEATRE CLASSROOM. You can follow any responses to this entry through the RSS 2.0 feed. You can leave a response, or trackback from your own site.